Dr. Tamlyn Lee received her Doctor of Dental Surgery degree from the University Of Southern California School Of Dentistry in 2000. The USC School of Dentistry is a private professional school with a unique heritage and an international reputation. 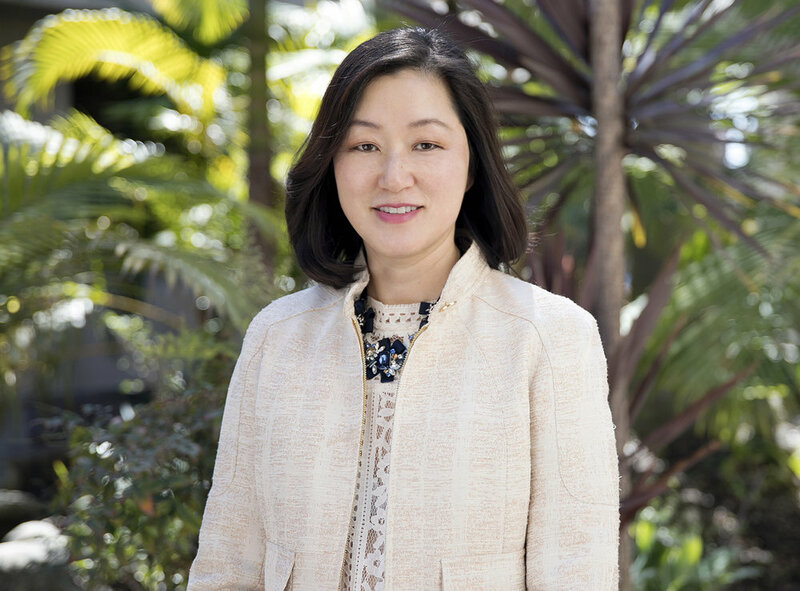 While at USC, Dr. Lee was elected to join Omicron Kappa Epsilon, a dental honor society that is reserved exclusively for the top ranking dental students and she is still currently affiliated with this honor society. She graduated in the top 5% of her class both academically and clinically. Dr. Lee is constantly expanding her knowledge and skills by attending post graduate seminars and other various dental classes. Through many years as a practicing dentist in Huntington Beach California, she has found that her main focus is family and cosmetic dentistry. Her gentle demeanor coupled with her vast knowledge work together in order to create the best possible care for all patients.